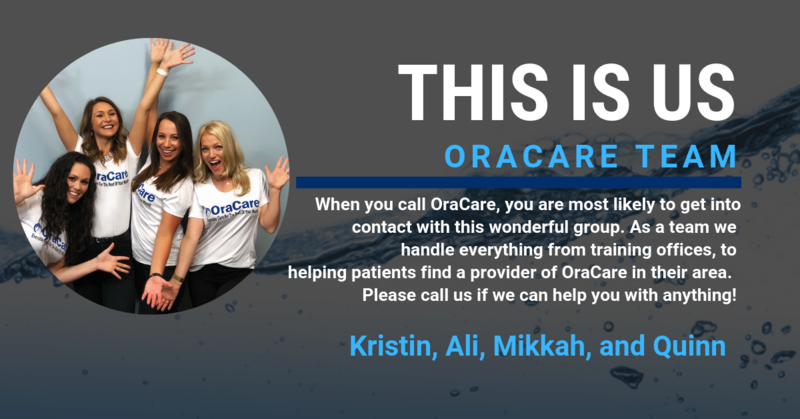 ​OraCare's revolutionary product line was created by dental professionals, just like you. A group of dentists got together and found that they and their hygienists all had similar frustrations with chlorhexidine. The staining, additional calculus build up, and limited use for 2 weeks were all things that they wanted to eliminate. From that conversation, OraCare was created. OraCare can only be found in dental offices because we feel it should be the dental professionals that direct patients on how to improve their oral health. Each product in our line is backed by real science, with the health of your patient in mind. Since 2009 OraCare has helped over a quarter million patients (and counting) to achieve improved oral health. All of our products reflect our commitment to creating better health for our patients and our commitment to advancing the dental profession through our providers. ﻿Dr. 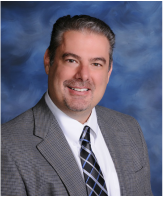 Martino is the CEO of 7 West Virginia dental practices and coaches many other practices in the USA. His expertise lies in the business side of dentistry, helping other DDS to streamline their operations for better patient care. 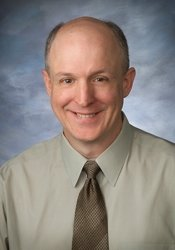 ﻿Dr. Berdj Kiladjian is the principal of Longwood Dental Group, a multi specialty group practice with a staff of 35, including 14 general dentists and specialists. 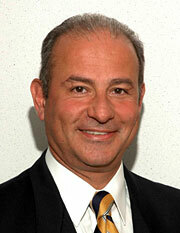 Dr. Kiladjian is a prosthodontist and maintains his practice within the group.